The ‘boozy’ part of boozy brunches isn’t just about mimosas. 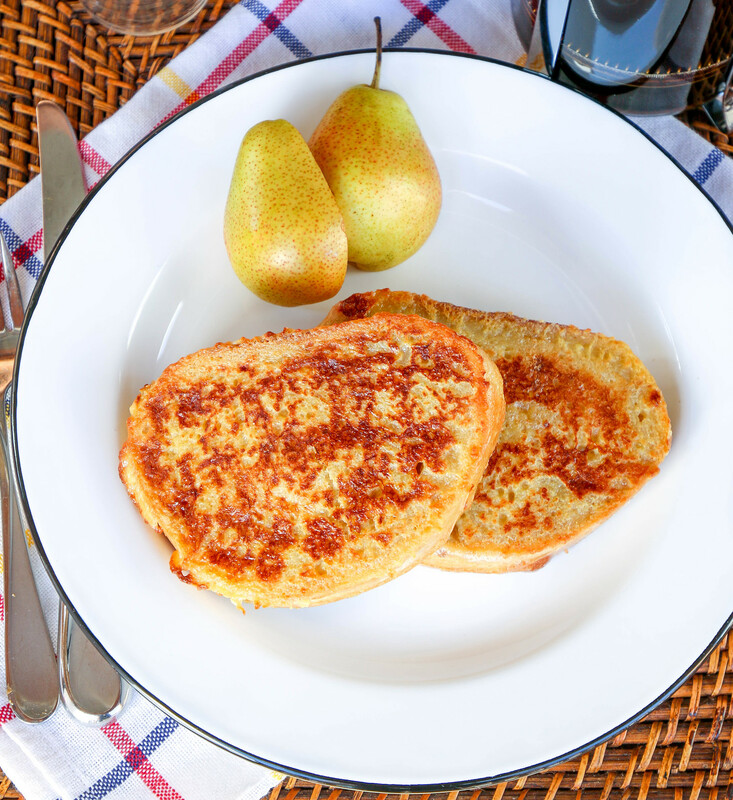 There’s also room for bourbon, Baileys, rum, whiskey and other assorted libations — not in a glass, but in your french toast. 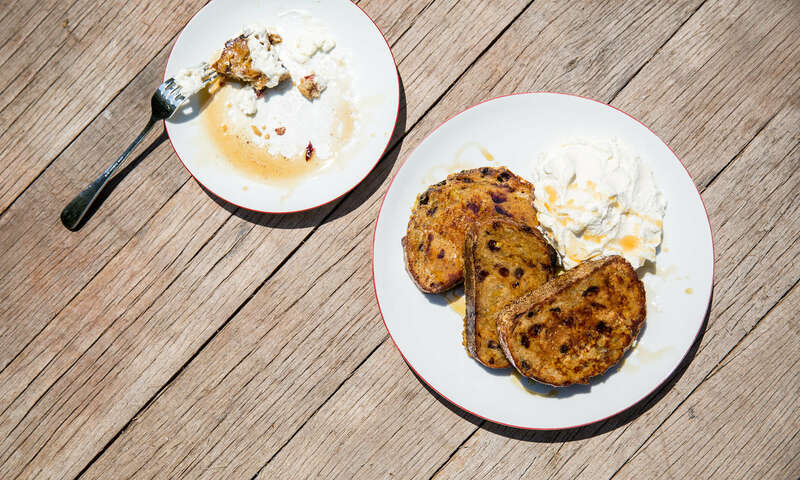 Yes, boozy french toast is a thing and the varieties can boggle (and delight) the tastebuds. 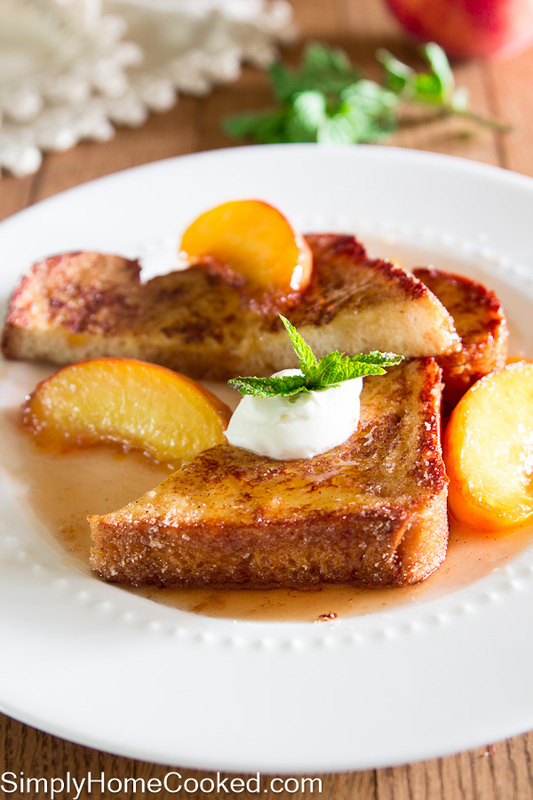 Below you’ll find 15 liquor-laden french toast recipes. And yes, now you have the perfect reason to start using those mini bottles you’ve been collecting! 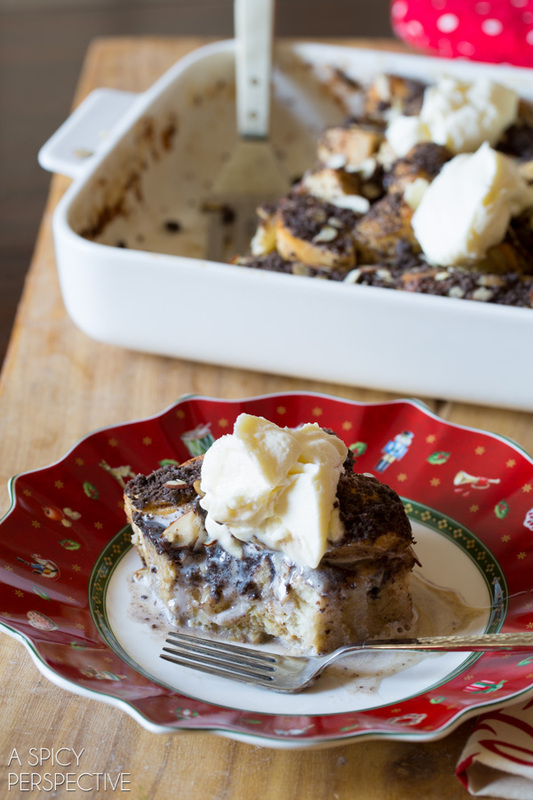 It’s not just the fact that there’s Baileys in the french toast and the chocolate sauce. It’s the fact that you can triple down and put Baileys in your coffee too. No wonder I call Baileys the extra virgin olive oil of liquors! When tiramisu is involved, you better wear sweatpants to this meal. I’m just sayin’! Hang around long enough and you’ll soon discover that, I have a serious love affair with all things caramelized. 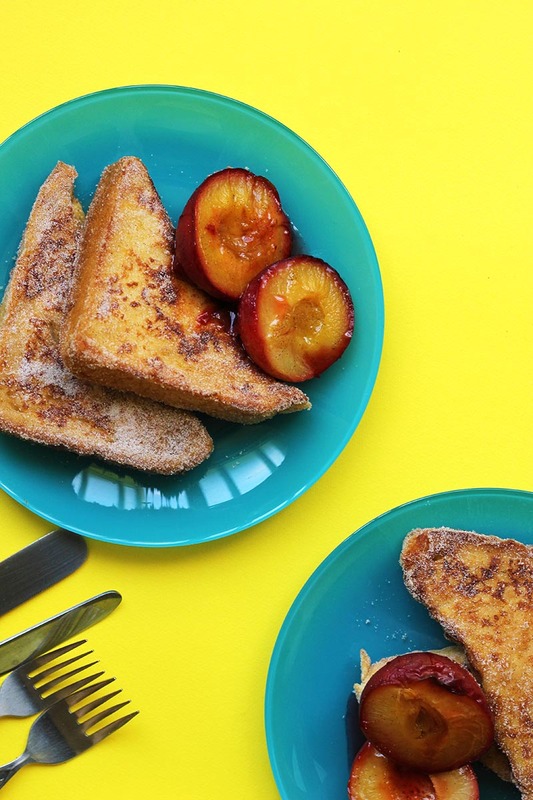 The peaches in this dish of french toast fantastic-ness are caramelized in rum. 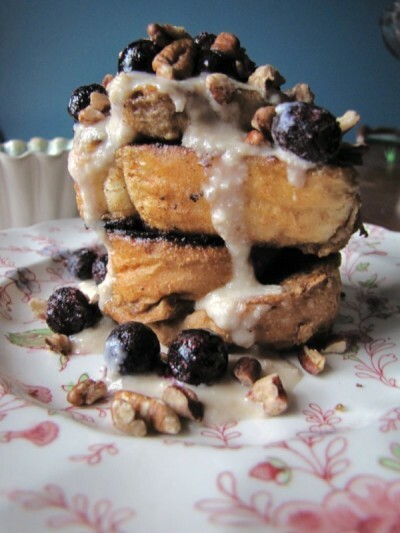 They go perfectly with the cinnamon-sugar coating on the french toast. If you’ve had more than 2 mimosas, don’t try to repeat the title of this recipe! Just grab yourself a plateful… post a little sign on the refrigerator, (so everybody knows what it is), then watch it disappear in minutes. I love coming across boozy vegan brunch foods. #1, so I’ll always have options for my vegan visitors. And #2, so that I don’t have to make separate meals for everybody. When you add alcohol it levels the playing field every single time. 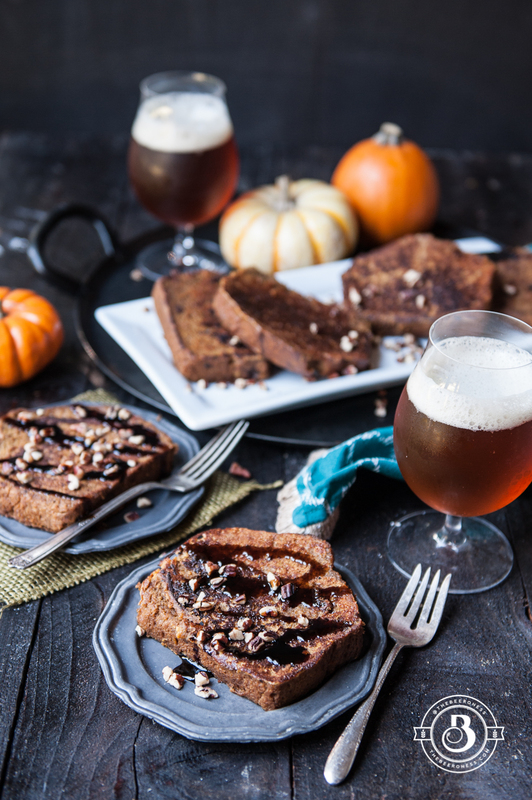 For this recipe, you’ll be making your own bread with a lovely pumpkin (or dark) ale. 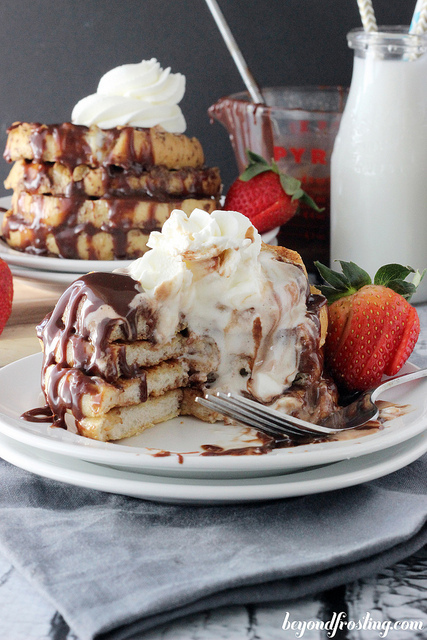 There’s a shot of bourbon in the french toast batter… and several shots of bourbon in the whipped cream. So don’t be shocked if you find yourself eating whipped cream on top of everything for the next 5 hours. 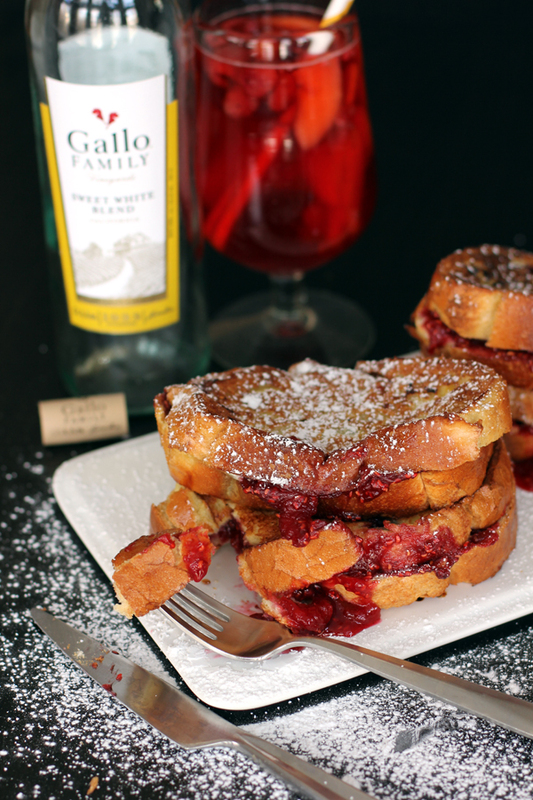 Put some sangria into the french toast, pour the rest into your glass… chew, chew, chew… drink, drink, drink… repeat in 7 days. If you’re going to put oranges on your french toast, then go for blood oranges. And if you’re going to mix your blood oranges with alcohol, the hands down it ought to be Grand Marnier. Why? Because it tastes like angels singing from cotton candy clouds, that’s why! 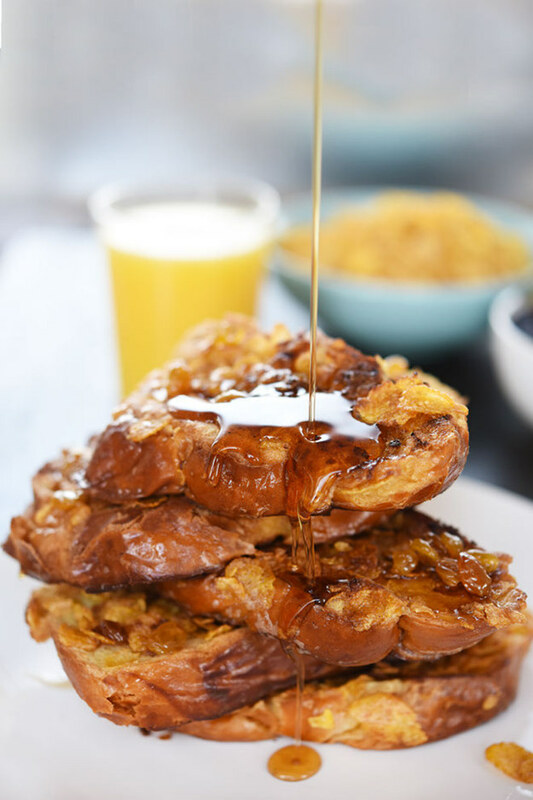 I never thought I’d be excited to see bourbon and Corn Flakes together, but here I am… nodding with wide eyed excitement at a piece of french toast that’s coated with cereal. Straight up foodporn to the max! Pecans and bourbon and bananas, oh my! 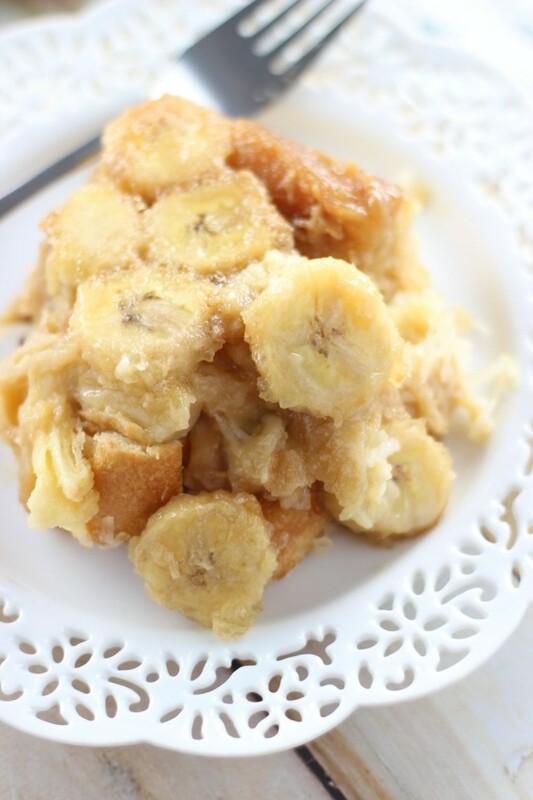 If you ever want breakfast for dinner, your belly will thank you (and you’ll sleep like a newborn baby) with this one. I have a steadfast rule that when a bottle of champagne gets popped in my house, it is completely finished with 24 hours (though usually less). 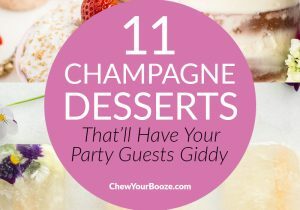 That’s why it’s important to have champagne recipes on hand — like this one. 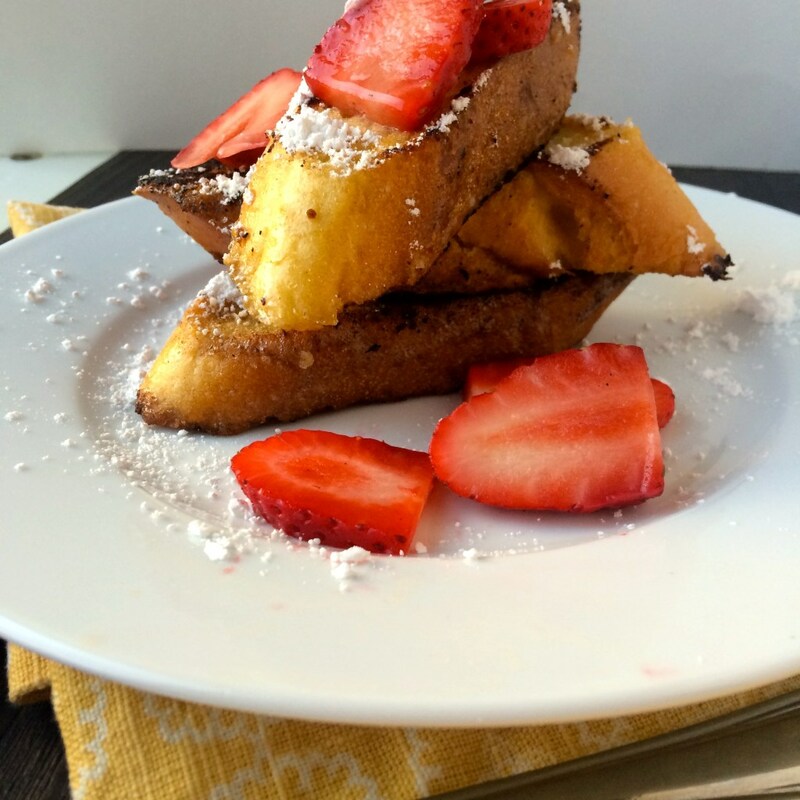 You can make some with the french toast, then have mimosas. No worries about half-finished bottles! 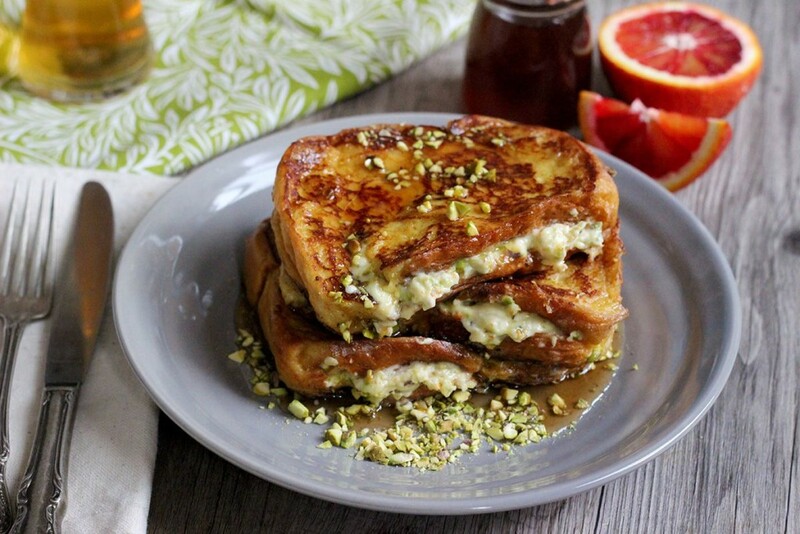 This recipe has beer in the french toast and bourbon (or rum) in the spiked orange syrup. Don’t quote me on this, but I’m pretty sure this is the breakfast of champions. I know! I still can’t decide which one is my favorite! OMG I never thought to add alcohol! I’ll have to give it a try. These recipes look absolutely DIVINE. I’m drooling over all of them. Can’t wait to try! Thanks for the options! It’s hard not to drool! When I see “french toast” I automatically think breakfast. But wow these recipes are so rich with so many things. 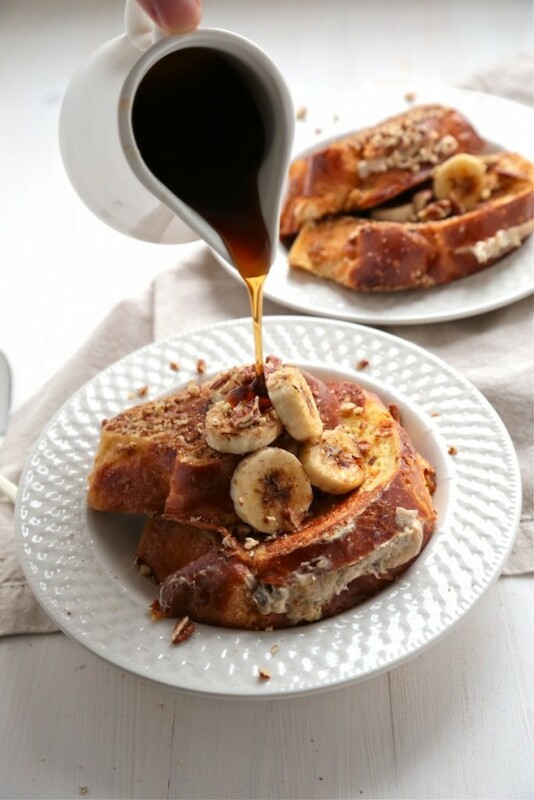 I love the Baileys Spiked French Toast. Haven’t tried that before but I love chocolate and also Baileys is like one of my “go-to” drinks so why not! Baileys is one of my favorites too… especially in coffee… with Kahlua… and whipped cream! Oh wow! These all sound so delicious! I’ll definitely be trying these out. Awesome… I’m glad I could inspire you! Woah! 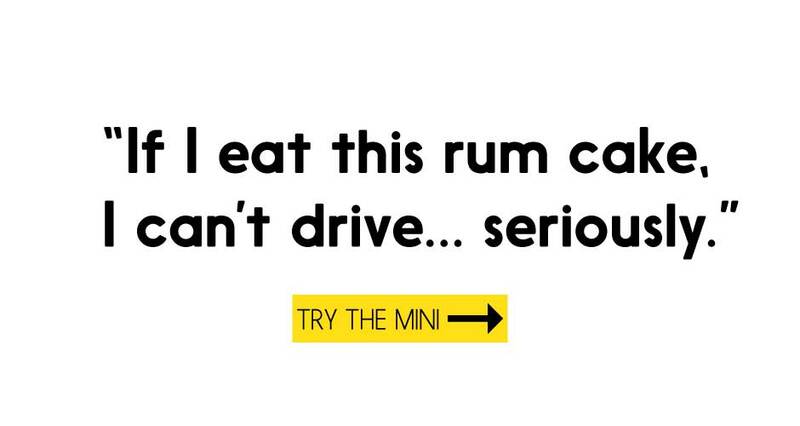 I never thought of adding alcohol to my food; especially breakfast (I say as I drink my mimosa…). These look absolutely incredible and I’m so glad I stumbled upon your website! Stick around and you’ll be adding alcohol to EVERYTHING lol! Love each and every recipe- great collection!! Lol… we could be cooking buddies anytime! YUM! These look so delicious and decadent! 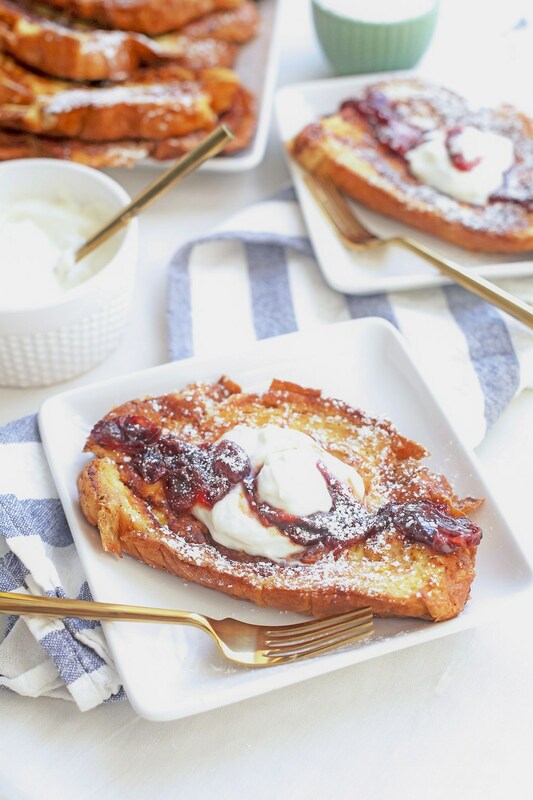 French toast is the way to my breakfast heart. YUM.